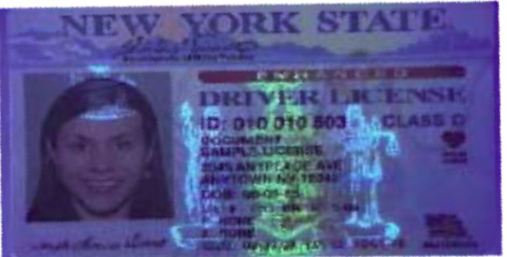 Would your employee catch this fake ID? 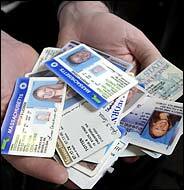 Recently, in Brooklyn, a man successfully made a $1,500 purchase using fake identification at a department store. It was not until he tried to continue his identity theft spree at a nearby Best Buy that he would be caught. Shortly after his successful attempt at Kohl’s, the man attempted to make a purchase at a Best Buy store, where the suspect tried purchasing $945.32 of merchandise on an existing store-credit-account, without presenting the card. He asked the cashier to look up the card information using his name and date of birth. In order to verify his identity, the employee asked him for his drivers license. The employee recognized the New Jersey DL that he presented as a fake. After notifying the store manager, the authorities were called and arrested the suspect. Deep in the underbelly of the "Dark Web's" digital black market, identity fraud and counterfeiting businesses are booming. Practically any unscrupulous individual with a computer, tablet or smartphone can gain access to fake drivers' licenses, counterfeit passports, stolen credentials and sensitive financial data. Additionally, malware is available for sale, or it may leased by the day, week or month. 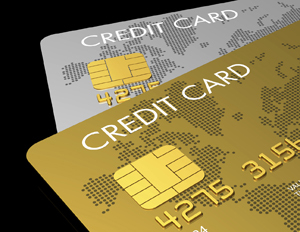 Stolen premium credit card information is just a few clicks away, and many "reputable" black marketers back their credit card information with a 100% satisfaction guarantee. Now, that’s service! 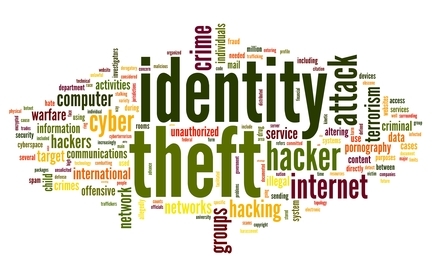 Read on to gain an insider’s track about digital age counterfeiting schemes, hacker resources and rampant identity fraud to better protect your company’s assets. 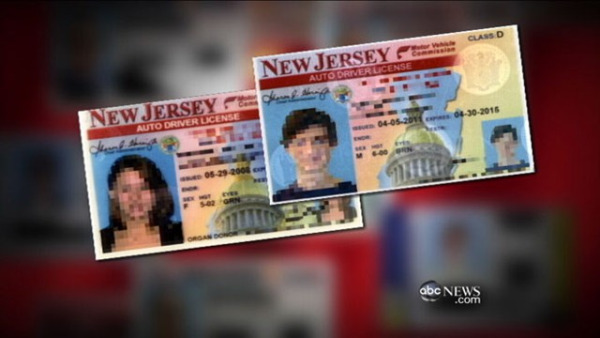 Why and How Should I Verify Identity Documents? Loss prevention is a many-faceted practice these days. Gone are the times when cameras on the warehouse doors, stringent counts of the cash-register, and steps to secure assets from shoplifting were the main focus of the professionals charged with protecting their company’s profits from shrinking due to fraud and theft. Today, the L.P. department must be as focused on data security, insurance fraud and counterfeiting as they are on preventing armed robberies, employee theft and shoplifting. What if there was one technique that could be the ultimate fraud prevention method? 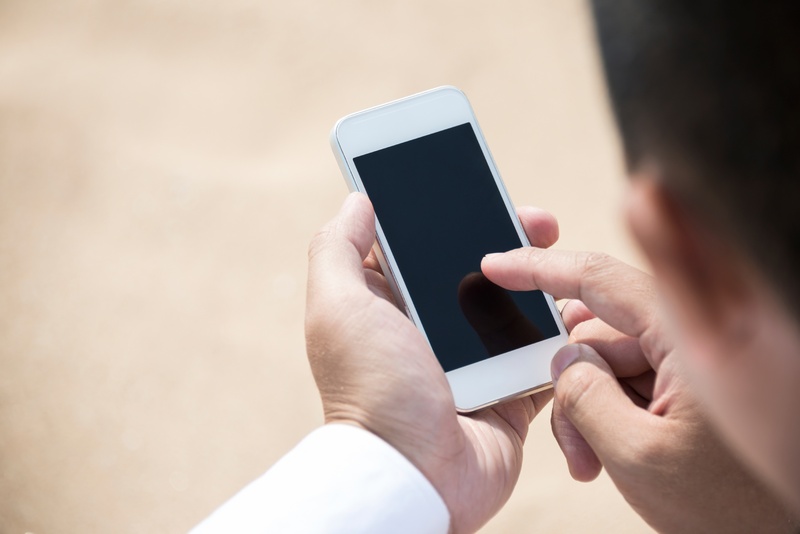 Does your business handle in-store credit applications? 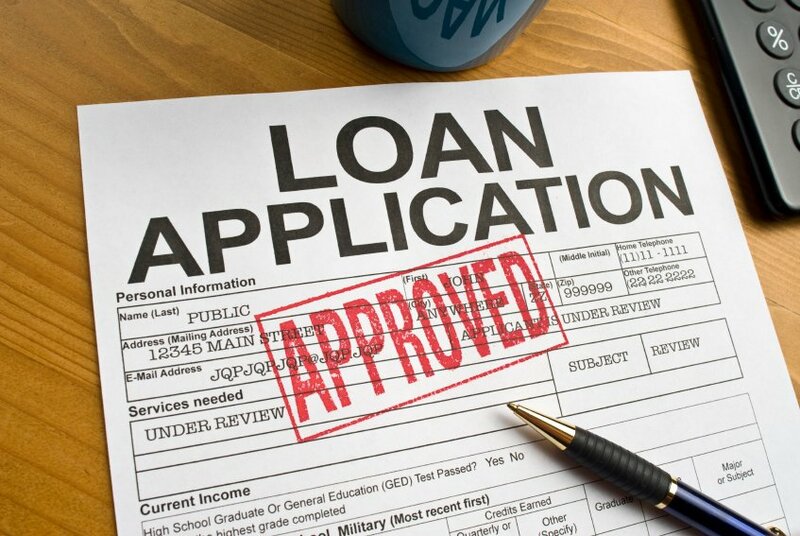 Are you verifying the identifications of the applicants when they apply for loans? 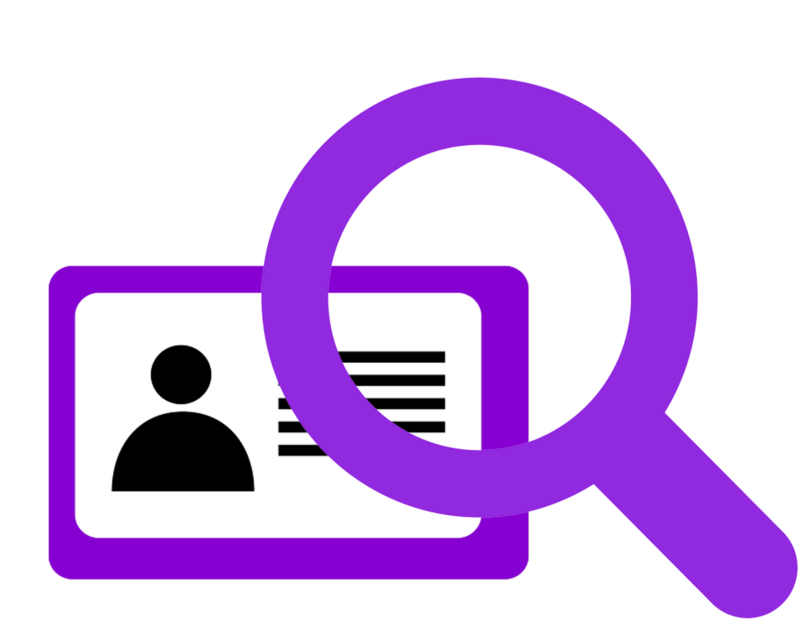 How are you verifying credit applicants’ identification? These are all valid questions you should be asking yourself if your business issues store credit on a consistent basis. Recently we were approached by a customer, who was in need of a solution for verifying the identifications of their loan applicants.